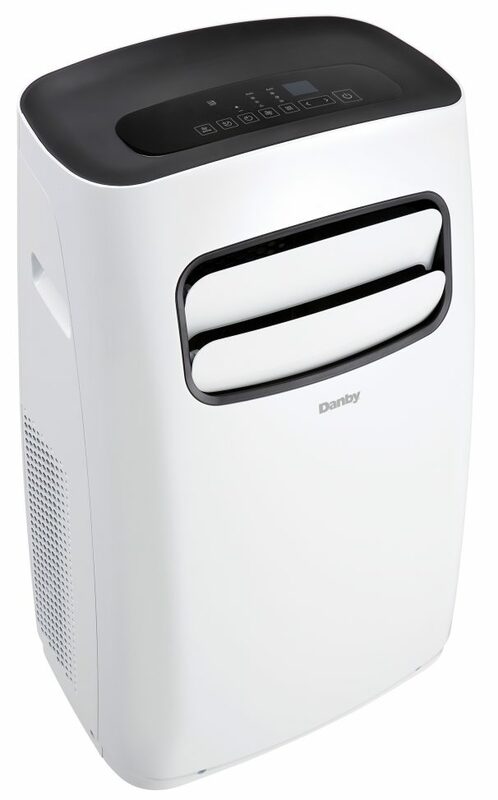 The heat and humidity will never get the best of you with this striking 10,000 BTU portable air conditioner. 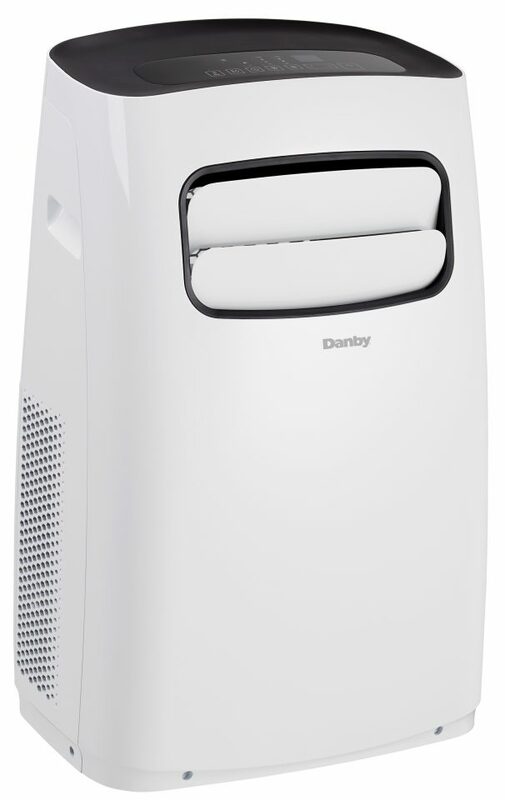 This environmentally-friendly unit cools down your room with R410A refrigerant to make sure no harm is done to the ozone layer. 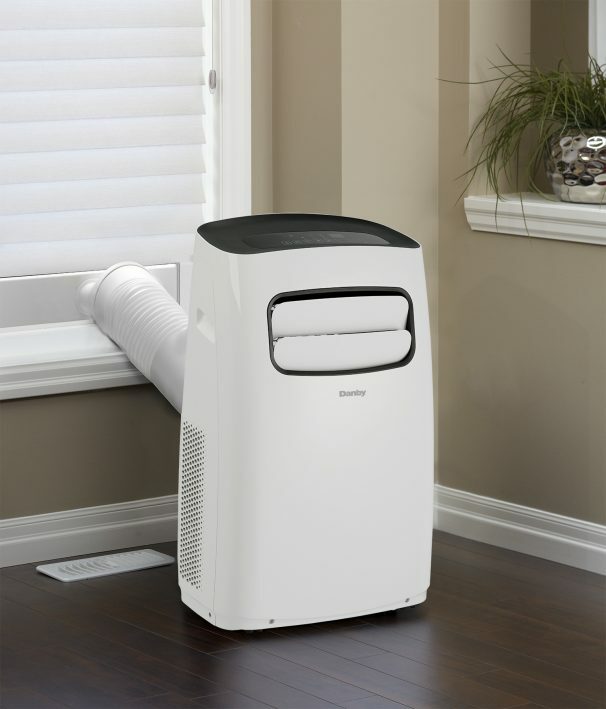 This Energy Star-compliant model will enable you to lower your power bills while it effectively cools down any area up to 450 square feet in size. 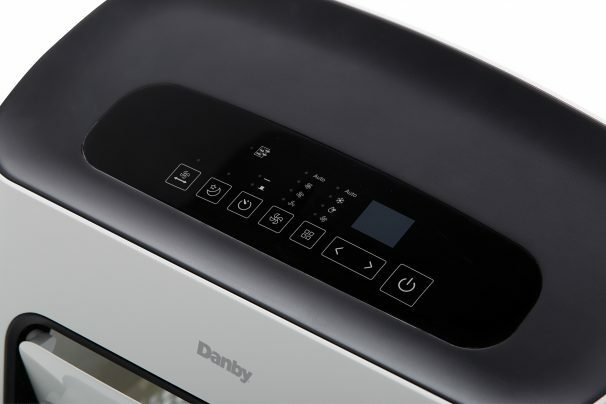 You’ll be able to select from three different fan speeds and keep your room as comfortable as can be with variable temperatures between 17°C and 30°C (62°F to 86°F). Electricity can also be saved via the device’s convenient automatic on/off feature which allows you to program the appliance to suit your schedule. The easy-to-read electronic LED display and handy remote control make it simple to set and monitor the temperature from anywhere in the room. This powerful model comes with a popular single-hose design and is easy to transfer from room to room with its helpful built-in handles and castors. 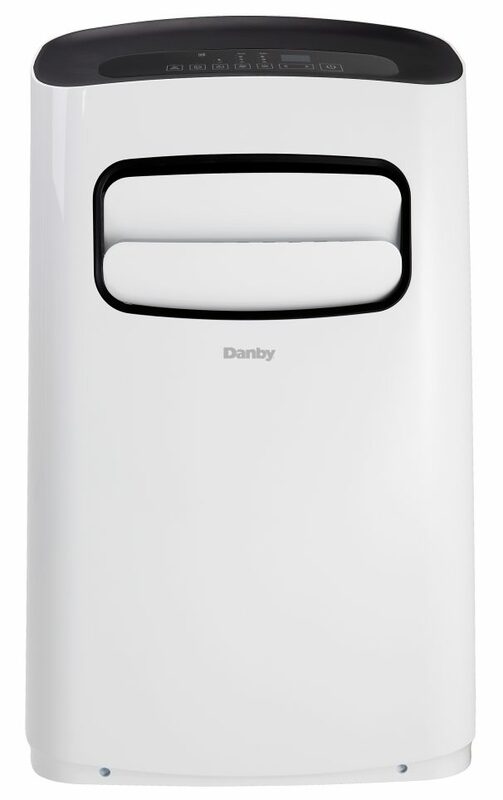 This handsome air conditioner is available in white and comes with an attractive 12-month warranty on parts and labor with in-home service.